Creating Sanctuary is my new book that is about Sacred Garden Spaces, Plant-Based Medicine, and Daily Practices to Achieve Happiness and Well-Being. It is now available to pre-order, please click the button below to snag yourself a copy today! 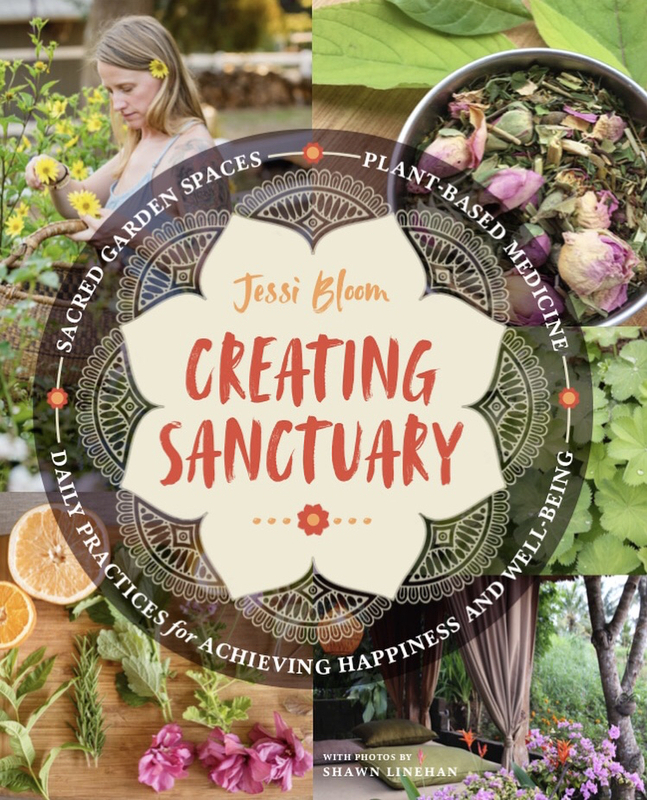 "In this uplifting guide, bestselling author Jessi Bloom inspires people seeking a stronger connection to nature to turn their outdoor spaces into personal sanctuaries for health and wellness."